This pic is amazing! Brian and I continue to get compliments on our wedding pictures and we are so grateful to you and Rodney Arias for the wedding of our dreams! Mahalo, Robert! Every Bride is beautiful when they have a genuine smile showing how happy they are. Some Brides are extraordinarily gorgeous from any angle we shoot them. 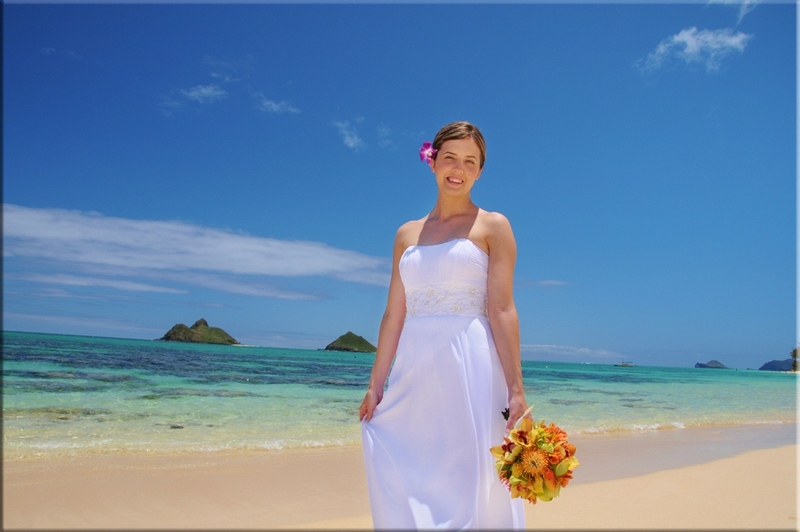 See some of the most beautiful brides that we've ever had the privilege to photograph! 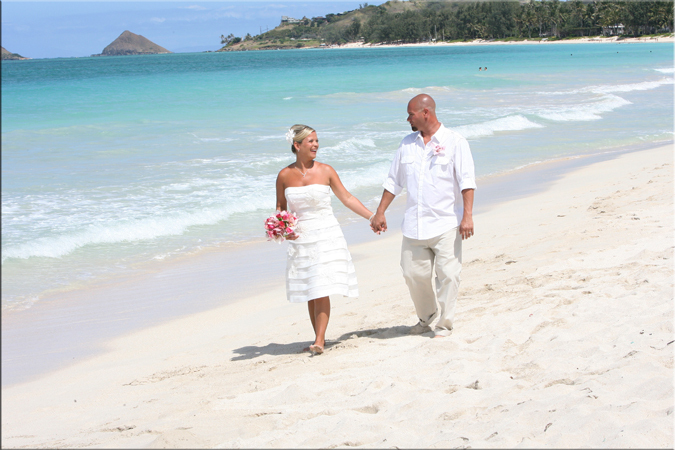 Search our site for the specific Wedding information you are looking for.